Promo codes, coupons and offers from the Virtuul World. Promo codes for Uber and Lime, the easiest ways to get around the city. 3) Get riding or a car will be right to you in minutes. Get a Free $3 Bike/Scooter Credit. Get a Free $20 Ride Credit. 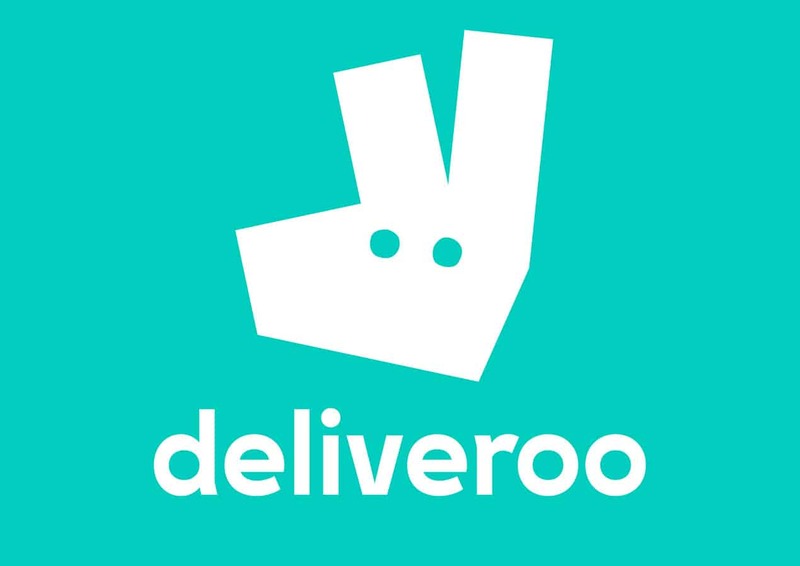 Get your food & drinks delivered with DoorDash, UberEATS, Postmates, Drizly, Caviar, or Deliveroo. Use these promos to eat, drink & save. Get a Free $10 Delivery Credit. Get 1 Free Alcohol Delivery Credit. Find a place to stay in cities around the world with Airbnb. Get a massage on-demand with Soothe. Travel and relax in the Virtuul World with $30+ of promo credit on either service. Get a Free $40 Rental Credit. Get a Free $30 Massage Credit. Send or receive money instantly using your debit/credit card or bank account with Square Cash. Purchase and use BitCoin securely and easily with Coinbase. 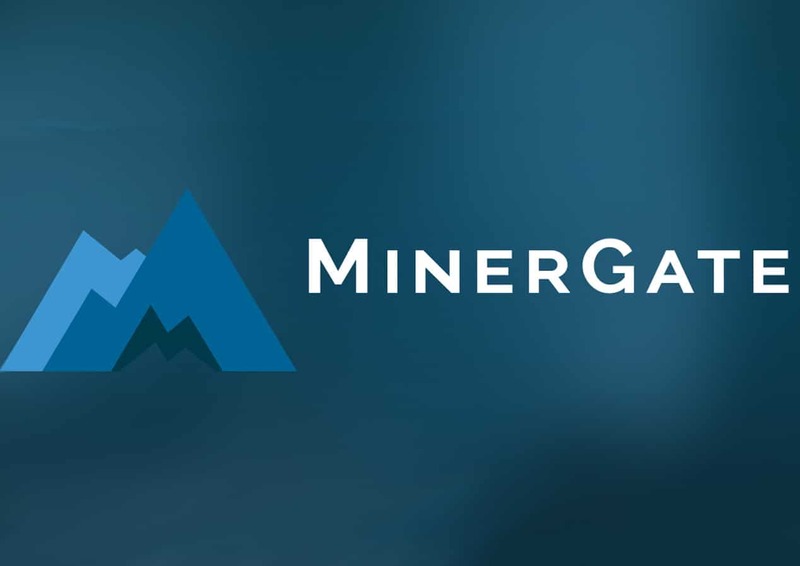 Easily start mining your own cryptocurrency with MinerGate. Change the way you use money with these services. Get $5 Free After Sending Money. Get gas delivered right to your car with Purple or on-demand car maintenance from Wrench. Get an authentic home-cooked meal from Josephine or chef-prepared cuisine delivered by Munchery. Need moving assistance or a pet sitter? Dolly or Rover have got you covered. Use these apps to make your life easier & save money in the Virtuul World. Get $5 Of Free Gas Delivered. Get a $20 Car Maintenance Credit. Get a Free $10 Moving Credit. Get a Free $20 Pet Service Credit.